What do you think the Soil Association logo means? It is becoming an increasingly recognised logo on organically certified products but just what inspired the design? I’ve tried searching around the internet but I can’t find the answer… I thought it might have some significance. I suppose a lot of companies have a logo based on what they think looks nice, what fits with their brand. But as the Soil Association was started in 1946 “by a group of farmers, scientists and nutritionists who observed a direct connection between farming practice and plant, animal, human and environmental health." - Soil Association website. I think it’s going to have a story, and I really want to know what it is!! 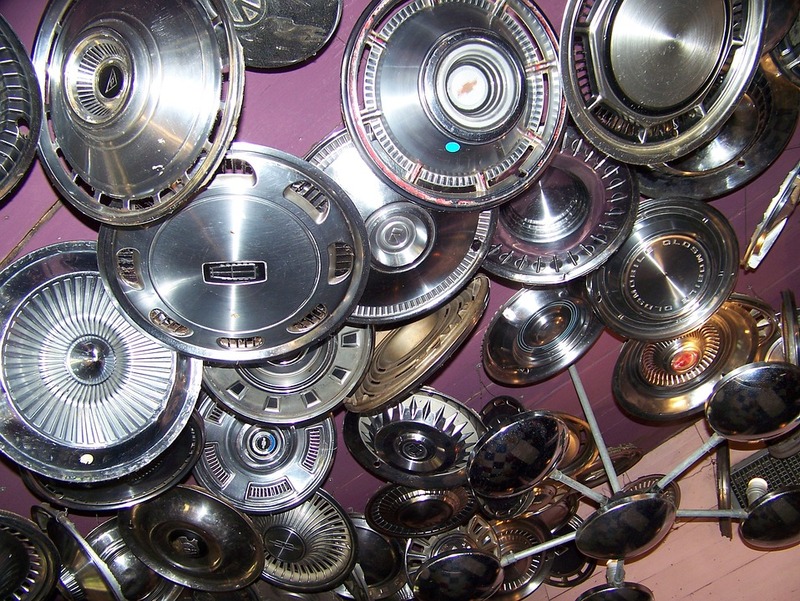 Could it be an abstract hubcap – as a symbol of the modern, fossil fuel consuming lifestyle that we should be fighting against? 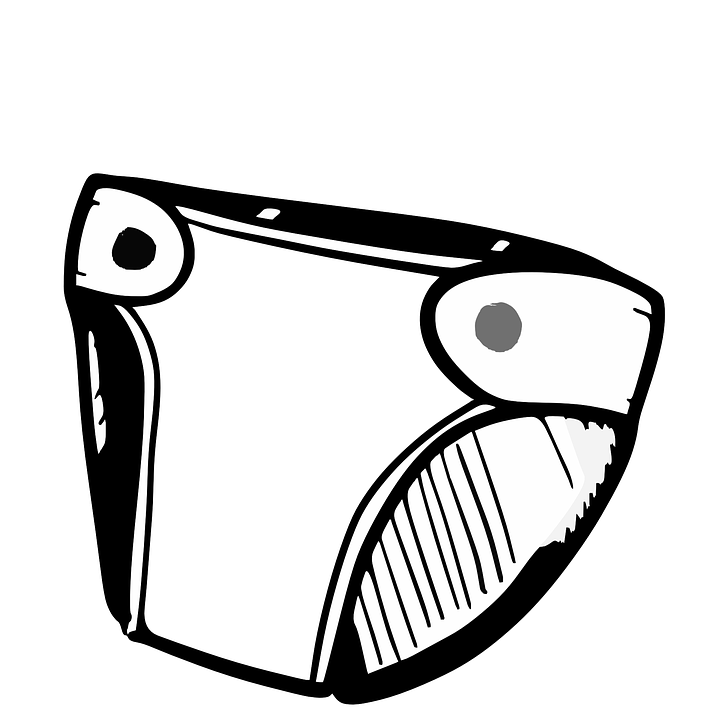 Is it a nappy – to signify the fight for humanities future, definitely a reusable nappy, goes without saying. 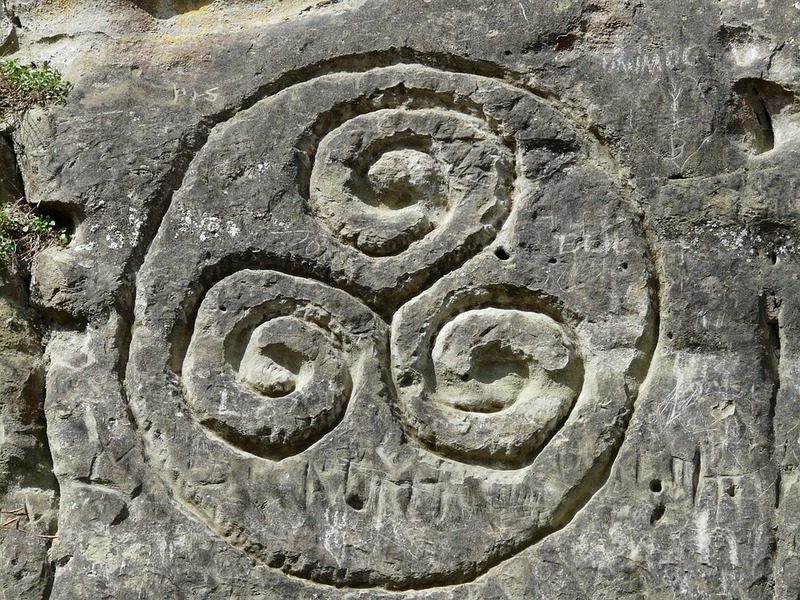 Was it inspired by the Triskele, a symbol of mother goddess which has appeared in many ancient cultures, although many consider it to be of Celtic origin. A lady with a shroud sailing on the sea – depicting mother nature’s struggle against the changing tide? Did it inspire Timothy Leary’s Tetracross symbol in the 1960s?! Does anyone have any ideas? We’re stumped but we’d love to know.